According to the Boston Consulting Group (BCG), the road transport industry generates $1.49 trillion in annual revenues worldwide, more than 50% of revenues generated by the whole global transportation and logistics market. While sea, air and rail transport play a key role, road transportation is driving the industry with the popular dry van trailer leading the charge. Dry van trailers are used predominantly in mature industrialized markets—North America, Europe and Asia Pacific—and are becoming increasingly popular in fast developing markets for hauling a variety of cargoes used in domestic, cross-border and intercontinental trade. As of 2014, there were 13.3 million units of all types being used globally for road transport, according to Berg Insight. North America represents about 30% of that market, followed by Asia with 26.4%, Europe with 18.8%, Latin America with 10.5%t, Middle East and Africa with 7.5 %, and Russia and CIS with 6.8%. The dry van trailer is here to stay. According to the BCG, demand for new semi-trailers of all types is expected to grow at a 6.5% rate to $34.3 billion by 2020. Dry van trailers are expected to make up nearly 50% of the total as global trade continues to grow in both developed and emerging economies. IoT solutions are adding intelligence to road transport operations and ‘turning the lights on’ on cargo hauling equipment. Assets that once went dark while on the road or at a customer’s yard, can now report real-time location and status periodically or on demand. 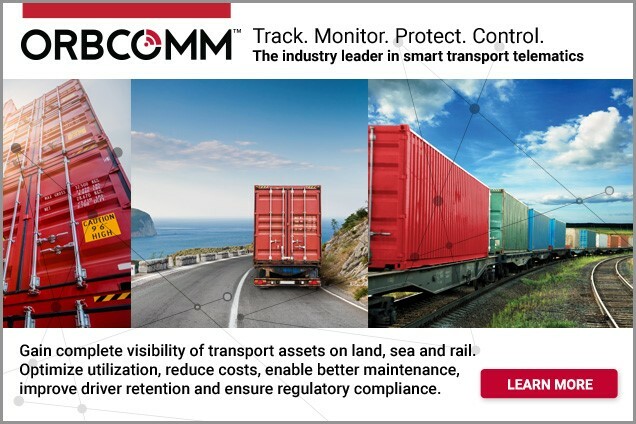 Berg estimates shipments of remote tracking systems with cellular and satellite connectivity totalled 800,000 in 2015, with trailer tracking accounting for 56.8% of deployments. The adoption of telematics devices is expected to continue to grow as Berg forecasts the trailer and cargo container tracking market will increase at a compound annual rate of 23.2% over the next few years to reach 8.1 million devices by 2020. Over the years, trailer tracking devices have become smarter, smaller, more affordable and powerful. The expansion of global cellular and satellite networks has made it possible for transporters to track trailers in real time, more efficiently and affordably. 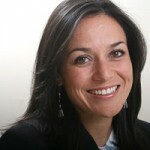 Trailer telematics is no longer limited to large carriers. Companies of all sizes can now leverage the power of telematics to significantly improve efficiencies and positively affect their bottom line. Trailer tracking devices have become smarter, smaller, more affordable and powerful. The solar-powered GT 1100-LTE devices with integrated cargo sensors are designed for installation outside a loaded or unloaded asset in less than 15 minutes, significantly reducing installation costs, resources and asset downtime. Among some of the benefits of telematics, fleet operators can expect to minimize idle and dwelling times. A trailer management system gives owners visibility as to the status of every asset in the fleet. With dwelling reports, dispatch can quickly identify trailers that have sat idle for a specific amount of time and quickly assign them in the next rotation in order to maximize utilization. Periodic status reports and event-based notifications can also help carriers monitor detention. A smart trailer fleet offers visibility as to how much time trailers spend at customers’ locations, making it possible for carriers to quickly identify customers who have exceeded grace periods and accurately generate detention bills. Another key benefit of using telematics to track dry trailers is trailer inventory automation. 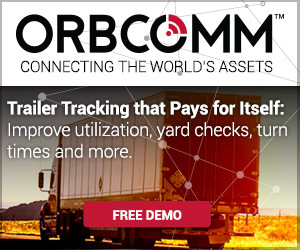 IoT tracking devices eliminate the need for manual yard checks, providing fleet operators and dispatch with accurate, up-to-date information as to available trailers and their current location. Furthermore, automating yard checks frees up valuable resources, eliminates human error and allows drivers to maximize time spent on the road. Lastly, nearly $28 million worth of cargo was stolen in the US in 2015 according to a crime report by the FBI. Theft affects small and large carriers alike and has significant ramifications beyond revenue losses, including reputational damage and loss of customer confidence. IoT tracking devices with integrated sensor technology can help detect theft and enable asset recovery. A tracking solution delivers real-time alerts when trailers enter or leave pre-set locations, doors open or close, trailers are loaded or unloaded and more. With around-the-clock visibility as to current and past location, keeping track of a trailer’s whereabouts is now only a click away. 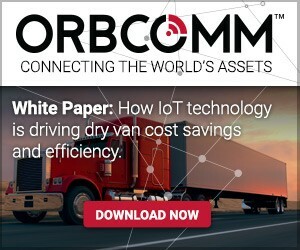 To learn more about our IoT tracking solutions for dry van fleets, Download the White Paper, visit www2.orbcomm.com/trailer-tracking or contact us at sales@orbcomm.com.